( Allaho-Akbar, Allaho-Akbar. La ila-ha ill-lal-lah. Allaho-Akbar, Allaho-Akbar. Wa-lilahill hamd ). Meaning: Allah is great, Allah is great. There is no god but Allah. Allah is great, Allah is great. And all praises are for Allah. 2. Prepare for personal cleanliness, take care of details of clothing, etc. 3. Take a Ghusl (bath) after Fajr. 5. Dress up, putting on best clothes available, whether new or cleaned old ones. Use perfume (men only). 6. Have breakfast on Eid-al-Fitr before leaving for prayer ground. On Eid-al-Adha, eat breakfast after Salaat or after sacrifice if you are doing a sacrifice. 7. Pay Zakaat-al-Fitr before Salaat-al-Eid (on Eid-al-Fitr). 8. Go to prayer ground early. 9. Offer Salaat-al-Eid in congregation in an open place except when whether is not permitting like rain, snow, etc. 10. Use two separate route to and from the prayer ground. Allaho-Akber, Allaho-Akber. La ila-ha ill-lal-lah. Allaho-Akber, Allaho-Akber. Wa-lilahill hamd. 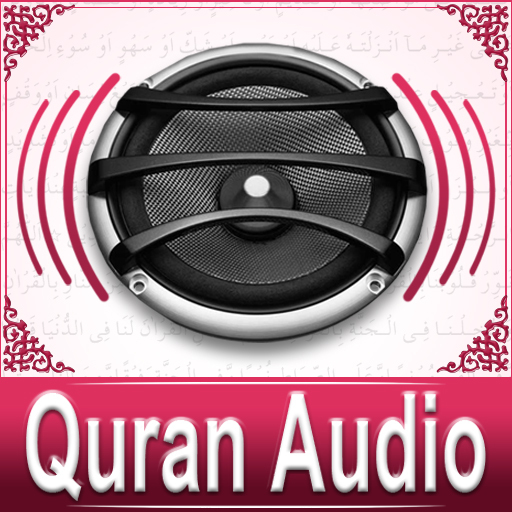 The Khutbah is part of the worship and listening to it is Sunnah. During the Khutbah, the Imam must remind the community about its responsibilities and obligations towards Allah, fellow Muslims and the fellow human beings. The Imam must encourage the Muslims to do good and ward off evil. The Muslim community must also be directed to the state of the community and the Ummah at large and the feelings of sacrifice and Jihaad should be aroused in the community. At the conclusion of the prayer the Muslims should convey greetings to each other, give reasonable gifts to the youngsters and visit each other at their homes. 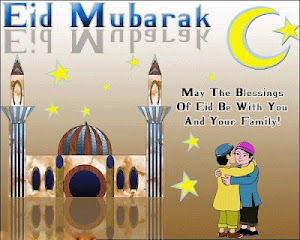 Muslims should also take this opportunity to invite their non-Muslims neighbors, co-workers, classmates and business acquaintances to Eid festivities to expose them to Islam and Muslim culture.